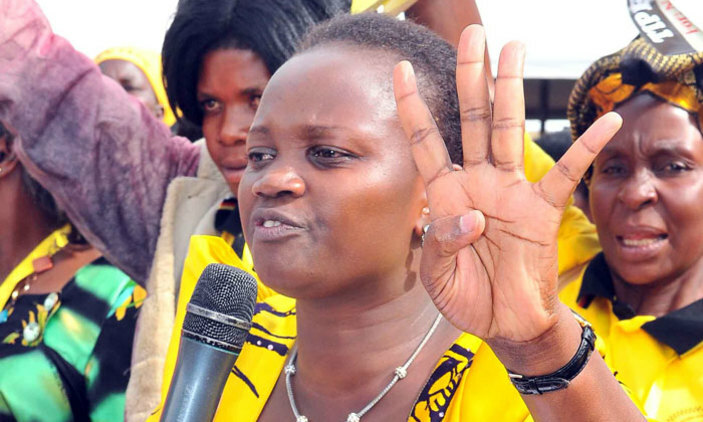 ARUA – The NRM candidate in the Arua Municipality Parliamentary by-election, Ms Nusura Tiperu, (NRM), has asked the High Court to nullify the victory of Kassiano Wadri (Independent), alleging it was marred with many irregularities. In a petition filed at Arua High Court on Monday, Ms Tiperu claimed the Electoral Commission did not remove ghosts from voters’ register, which had an impact on the election results. She also claimed that Wadri and his agents incited violence which scared away her votes. 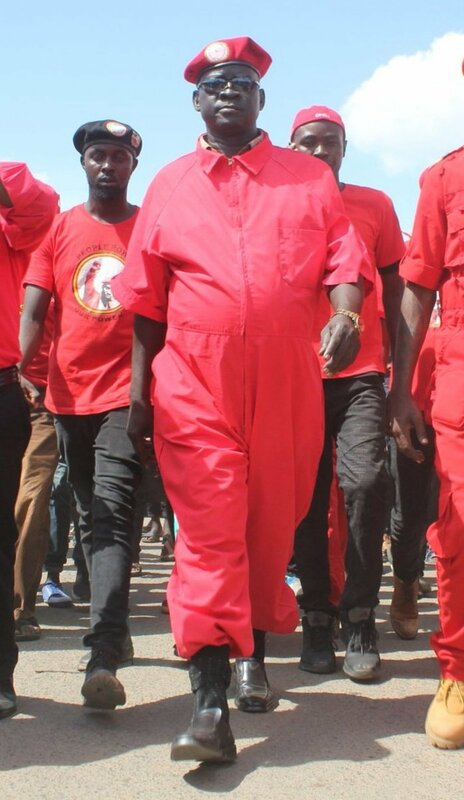 Mr Wadri won the election despite being in detention after he was arrested with 32 other people in Arua following the violence on the last day of campaigns. “I was excluded from the campaign period for five days while all other candidates were given a campaign program and commenced campaigns,” she stated. Wadri polled 6,421 votes beating his closest rival Nusura Tiperu, the NRM flag bearer, who polled 4,798 votes. In third place was Robert Ejiku with 2,694 votes and FDC’s Bruce Musema came fourth with 1,369 votes. In effect, although Wadri won, he polled less than 50% of the total valid votes. The seat was previously occupied by Col. Ibrahim Abiriga who was gunned down in June this year. Court has not fixed the date for the hearing of the case.